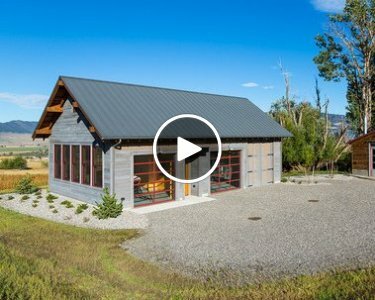 The truss floor deck is widely applied for the mezzanine construction of commercial and civilian buildings, such as factories, hospitals, gymnasiums, schools, bridge projects and residential buildings. It is widely applied for the mezzanine construction of commercial and civilian buildings, such as factories, hospitals, gymnasiums, schools, bridge projects and residential buildings. 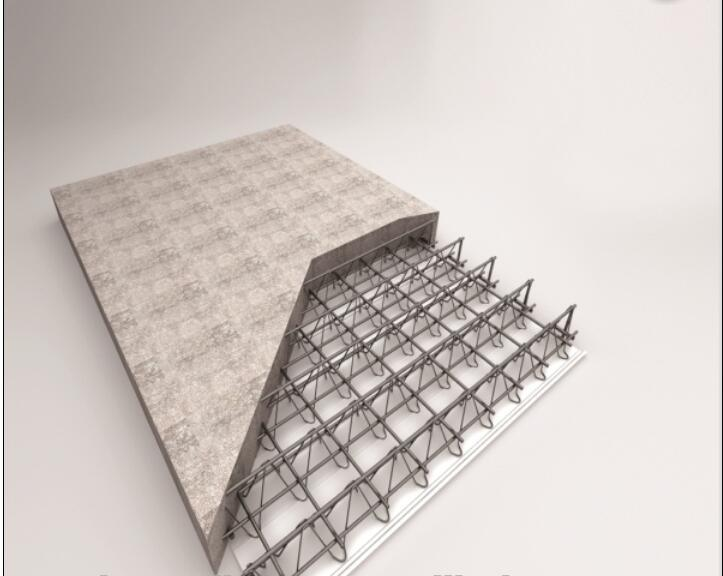 BRD Steel bar truss floor deck is the integrated fabricated formwork for which steel bar is to be processed into steel bar truss and then the steel bar truss is to be welded with galvanized profiled sheet. 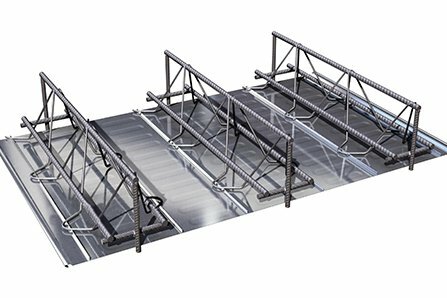 In the construction stage, the steel bar truss floor deck has features such as economy, convenience, safety, and reliability, etc and it has been widely used by structure and building fields, such as multilayer workshops, multilayer, high –rise and ultra-high steel structure buildings and various irregular floor, concrete structures and high speed railway, etc. Effectively increases board edge strength, it hard to bend or deform during transportation and construction. Allows for easy fastening at the bottom. Original form spot welding equipments are improved to make welding current of many welding heads more balanced and stable, so the floor deck will be free from cold joints or weld penetration phenomenon. H. C-thickness of the protective layer of contrete. Upper and lower steel bar used grade 3 hot rolled steel bar or cold rolled ribbed steel bar.